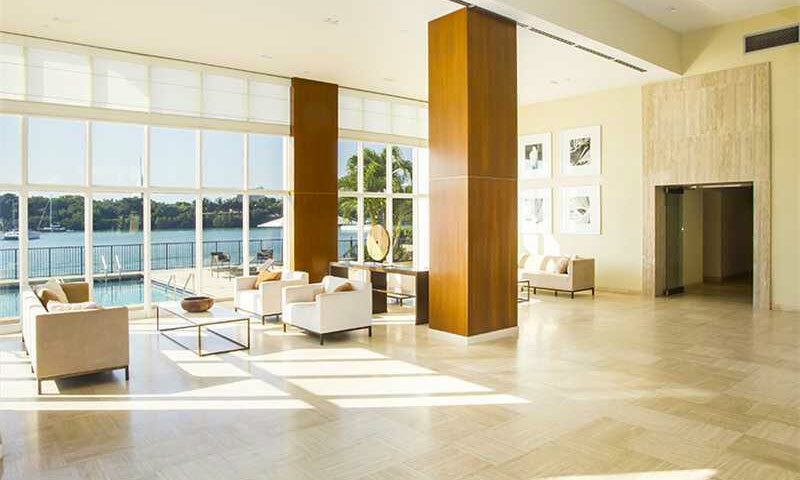 The 1000 Venetian Way are two 22 story towers, offering only 120 sumptuous residences; these range in size from 1,030 to 3,870 square feet of living area. 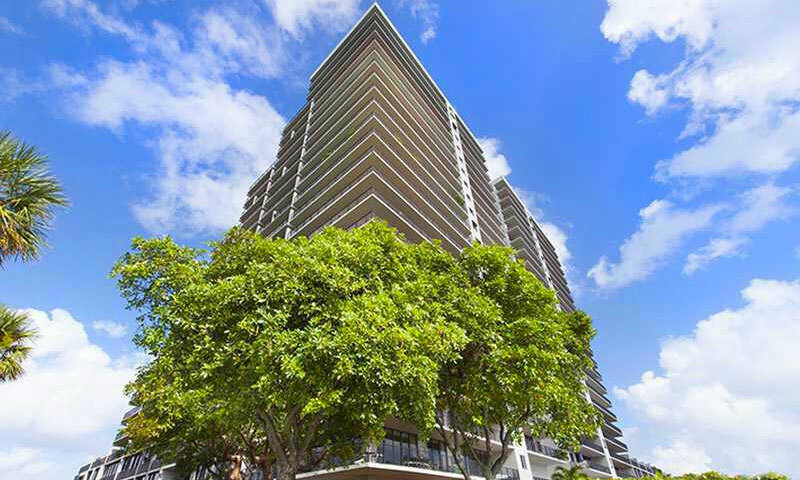 The building features a modern and distinctive Miami architectural style. 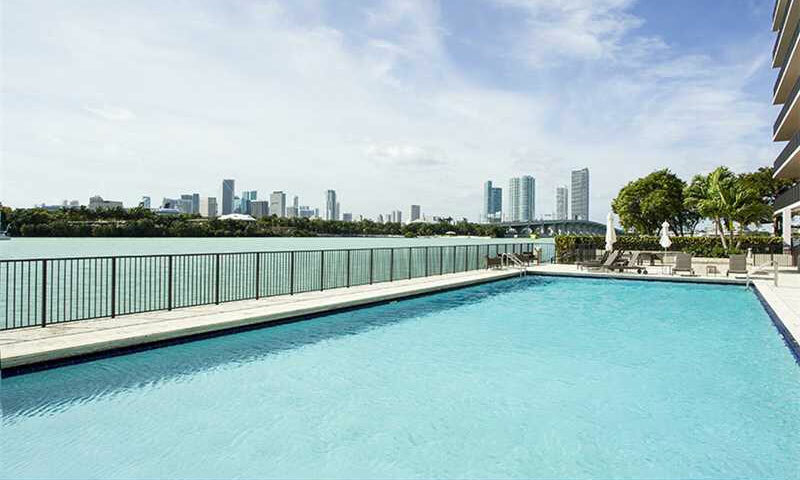 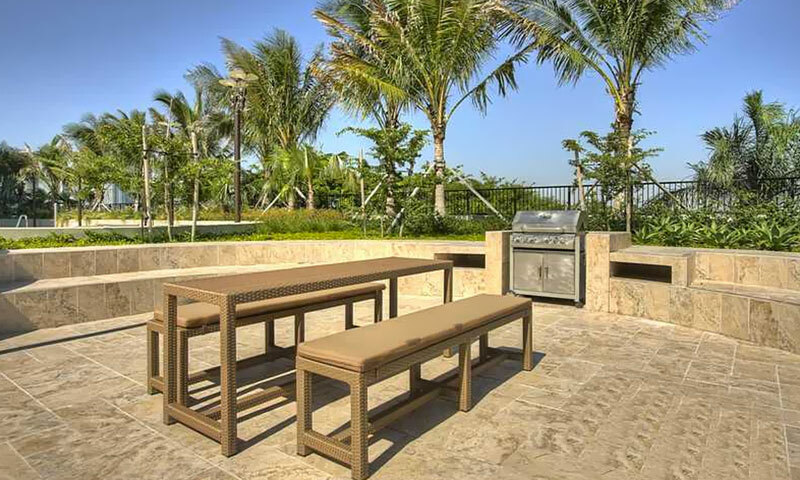 For its enviable location, residents enjoy unrivaled views of Downtown Miami, Biscayne Bay and the Atlantic ocean. 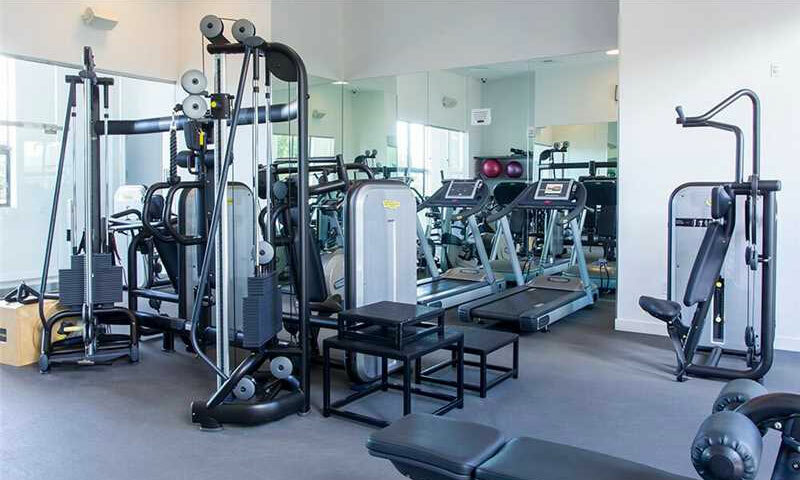 Amenities include tennis, swimming pool, spa, gym with a variety of equipment, basketball court, and a dog park. 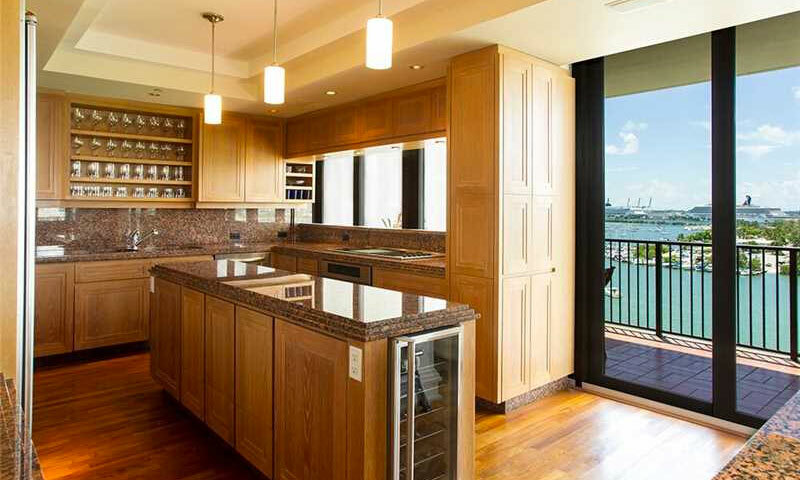 Its favorable location on the Venetian Causeway between Downtown Miami and South Beach allows proximity to the heart of Miami known for its fine dining and shops, Lincoln Road, the beaches and more.